Things have changed so much over the years. Home security systems are no exception. some time ago you ‘only’ had your home alarm and trusted that was enough. Now you can have all kinds of different sensors, a smart alarm, and security cameras to keep your home safe. But what are the advantages of all these new bells and whistles? Yes, there are many advantages. 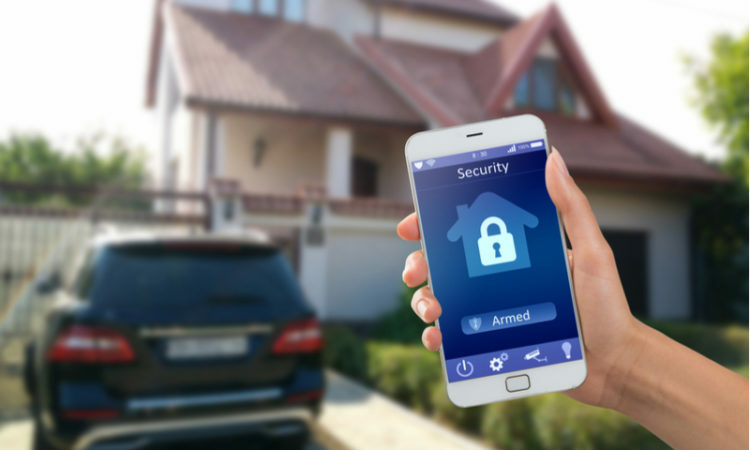 One of the significant benefits of a smart alarm system is the ability to manage it from your smartphone. You no longer have to worry about whether you turned the alarm on when you left or not. In fact, you can set up your system to track your phone and automatically arm itself when you leave. The system can also be wired into your thermostat and lights to do the same for them, saving you money over time. The smart system will also send immediate updates to your phone whenever something happens in the house. It also gives you the ability to remotely check in on any cameras. There are a couple of obvious benefits to adding security cameras to your home security system. 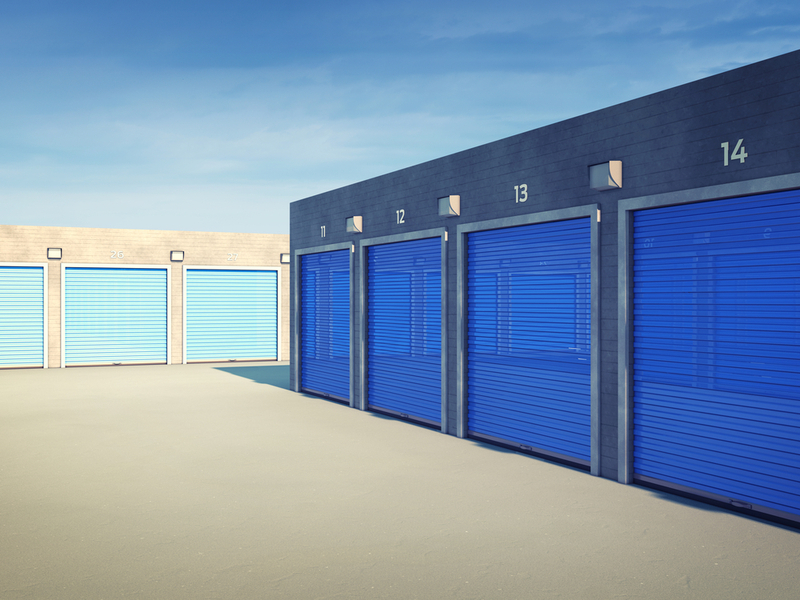 The first is that through the smart system they’ll allow you to look in on your property from anywhere in the world. This means you cannot only protect your property but also do simpler things like check in on the kids. 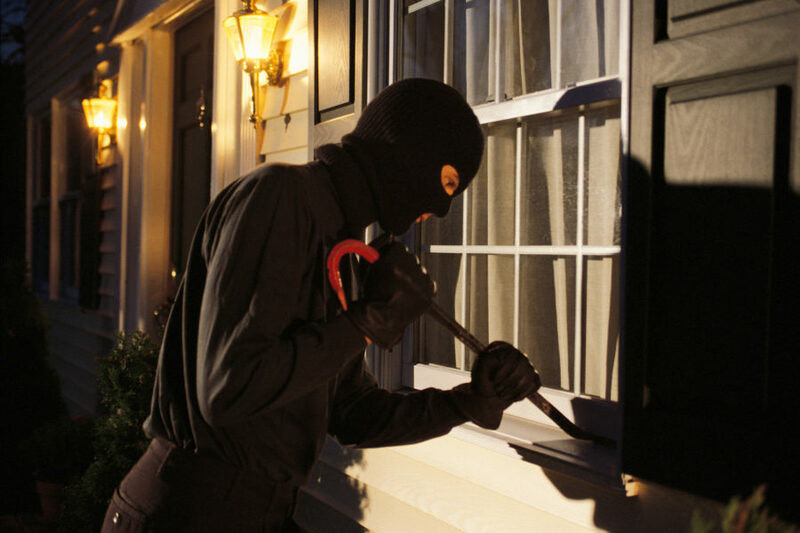 Secondly, your cameras will, of course, make it possible to identify any intruders to your property. Finally, the cameras are a very obvious deterrent. Criminals aren’t going to mess with a house with cameras on it as they don’t want to be identified. Cameras also show that the homeowner is very security conscious, and probably has an excellent home alarm system that they’d rather not deal with. The only disadvantage to cameras is the cost. However, depending on which ones and how many you get, and if you install them yourself or not, they can often only add an extra couple hundred dollars to your smart alarm system. Which, considering the value they add, is probably a good investment.